NEW YORK | 57th Street Corridor "Billionaires Row"
The Baccarat Hotel and Residences is a 50-story tower under development on West 53rd Street and Fifth Avenue, across from the Museum of Modern Art. Manhattan’s Billionaires’ Row is spreading south. At least three new luxury condominium towers are in development on 53rd Street, following the lead of the residential skyscrapers dotting 57th Street near Central Park that are setting height and price records. They’re part of a wave of projects designed to appeal to ultra-wealthy buyers seeking the investment haven of New York real estate. A model apartment is opening this week at the Baccarat Hotel and Residences, a 50-story tower under development on West 53rd Street and Fifth Avenue, across from the Museum of Modern Art. Singapore-based Pontiac Land Group is joining with Goldman Sachs Group Inc. and Hines to construct a 72-story condo tower on the same block. Farther east, China Vanke Co., China’s biggest publicly traded developer, is working with Aby Rosen’s RFR Holding LLC on a 61-story building on Lexington Avenue. Luxury condos on 53rd Street are poised to bring more wealthy residents to an area known for corporate offices, restaurants and tourist destinations. To the east, at 53rd Street on Park Avenue is the Seagram Building, where Wells Fargo & Co. (WFC) is a major tenant. The 21 Club restaurant is on 52nd Street between Fifth and Sixth avenues, two blocks north of Rockefeller Center. To the west, the Ed Sullivan Theater, home to the “Late Show with David Letterman,” is off 53rd and Broadway. Additional development on the street and in the area will enhance the neighborhood’s appeal, said Mark Gordon, a managing partner of Tribeca Associates LLC, which is backing the Baccarat project with Barry Sternlicht’s Starwood Capital Group LLC. More than 60 percent of the 60 condos at the Baccarat have sold since sales began in March 2013, Gordon said. Several buyers have upgraded to larger units or purchased second apartments at the tower, where prices range from $3.95 million for a one-bedroom to $60 million for the two-floor penthouse, he said. A bathroom at the Baccarat Hotel and Residences. Four blocks north, Extell Development Co.’s One57 tower, reaching 1,004 feet (306 meters) and 90 stories, is opening in an area that’s come to be known as Billionaires’ Row, with four skyscrapers rising with homes in the tens of millions of dollars. It will be the city’s tallest residential building until 432 Park Ave., under development by Macklowe Properties and CIM Group, is completed at 1,397 feet. At One57, Bill Ackman, founder of New York hedge-fund firm Pershing Square Capital Management LP, is part of an investor group that agreed to purchase one of the apartments, a duplex on the 75th and 76th floors. Recently completed deals include a $30.6 million unit on the 58th floor bought by a limited-liability company and a $17.8 million apartment that sold to Richard Kringstein, the chief executive officer of outerwear company Herman Kay Co., city property records show. A penthouse at nearby 432 Park Ave. found a purchaser who agreed to pay $95 million. Buyers have come from South America, the Middle East, China and Russia, according to the developers. At 111 W. 57th Street, JDS Development Group and Property Markets Group are developing a luxury-condo building and conversion of the landmark Steinway building. The skyscraper will stretch to 1,350 feet. Extell also is constructing a condo tower at Broadway and 57th Street that will have New York’s first Nordstrom department store at the bottom. The 57th and 53rd Street corridors in New York City are drawing a collection of international investors seeking to put cash in Manhattan residential real estate, according to Dylan Pichulik, CEO of XL Real Property Management, a property-management company that works with overseas buyers. At the Baccarat, named for the crystal established by King Louis XV, about 40 percent of the units purchased so far have been by non-U.S. residents, said Gordon, the developer. Of the domestic buyers, about half are New Yorkers, with others coming from states such as Texas and California. The new construction is adding to the inventory of luxury homes as more New York apartment owners are putting their properties on the market, seeking to profit from the surging demand. The supply of luxury apartments for sale increased 35 percent to 1,380 in the first quarter from a year earlier, with new-development listings almost doubling, according to Miller Samuel and brokerage Douglas Elliman Real Estate. The firms define luxury homes as the top 10 percent of all sales by price. The median at that level was $5.75 million. The high-end construction could lead to too much luxury inventory in Midtown, according to Donna Olshan, president of Olshan Realty Inc. and author of a weekly newsletter on the New York luxury market. “The very top, the north of $10 million market, has the potential of getting saturated in a year to two years from now,” she said. Last week, there were 77 Manhattan properties listed for $30 million or more, according to data from StreetEasy.com, a real estate website owned by Zillow Inc. 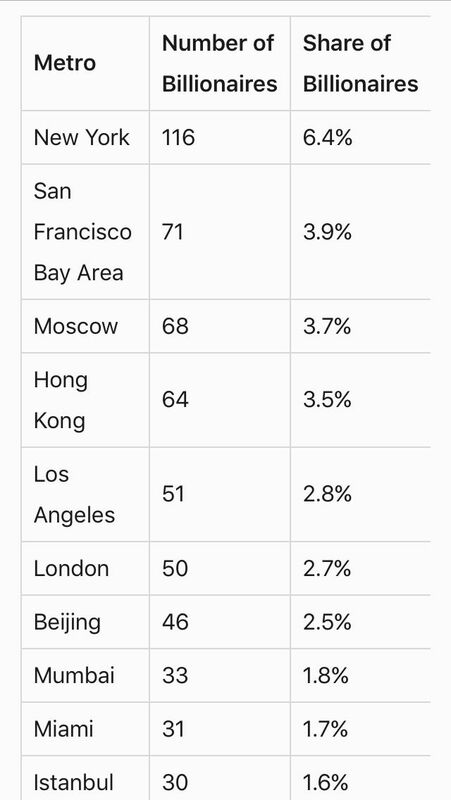 The median asking price per square foot of those homes was $5,445. Two resellers are asking at least $100 million for their properties. The Baccarat is unique because it offers buyers access to the luxury Baccarat Hotel, scheduled to open by year-end, Gordon said. Residents can use hotel services including housekeeping, a private dining room and event space with a catering kitchen, as well as a spa with a 55-foot marble pool. The building also has more private layouts than some of the other larger towers, with homes stretching the entire floor, Gordon said. Tribeca Associates has increased prices on at least 35 of the units since its original offering plans were filed in February 2013. A 4,557-square-foot (423-square-meter) full-floor apartment on the 47th floor was listed for $27 million in April, a 23 percent markup from its initial offering price. Another unit on the 46th floor was increased to $26 million from $21.75 million in February last year, sales documents filed with New York State Attorney General Eric Schneiderman’s office. Sales at the other two 53rd Street condo towers have yet to start. China Vanke and RFR’s building at 610 Lexington Ave. broke ground on Feb. 25. The developers declined to comment on the project’s status. The building from Pontiac Land and Hines is slated to reach 1,050 feet, about the height of the Chrysler Building, on a 17,000-square-foot lot near Sixth Avenue, according to Houston-based Hines. It would include 145 apartments, and 60,000 square feet on the second through fifth floors for the Museum of Modern Art to expand its galleries. 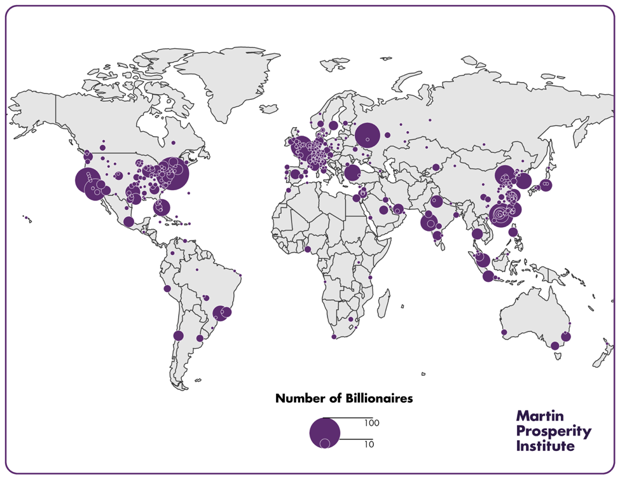 New York, San Francisco, Moscow, Hong Kong, and London top the list of homes for global billionaires. Does this list reflect they’re primary residence? 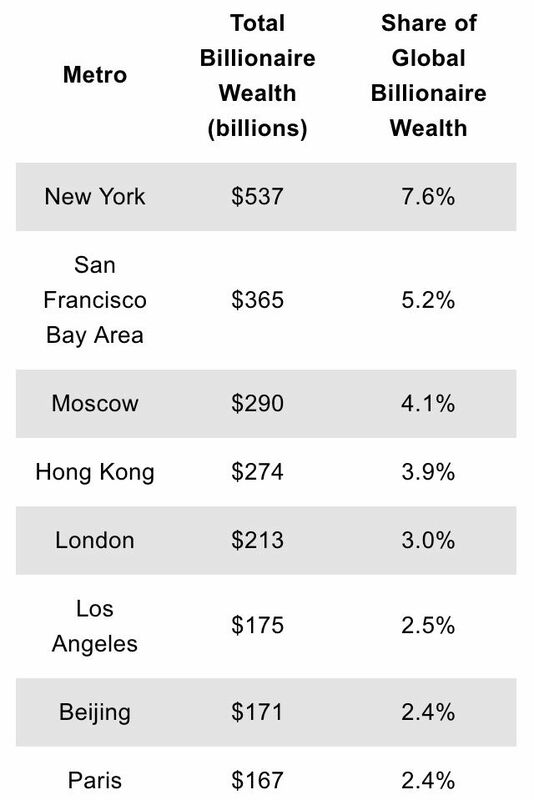 I’m sure that most of these guys have apartments in both NY and London. Couple of years ago I remember Moscow being number 1. A lot of wealth has been created in the last 6 years. View from central park. 520 park ave is missing, the tree to the left is blocking it. That 50 W. 58 site is a mystery. It’s obviously gonna be another skinny, very tall, expensive tower, almost certainly residential, but I haven’t seen any public reporting re. specific plans. The view from my new apartment is quite good. Nice view. From that angle, One Vanderbilt will be quite imposing.